Thanks to for posting the link for the Mad Men Generator. 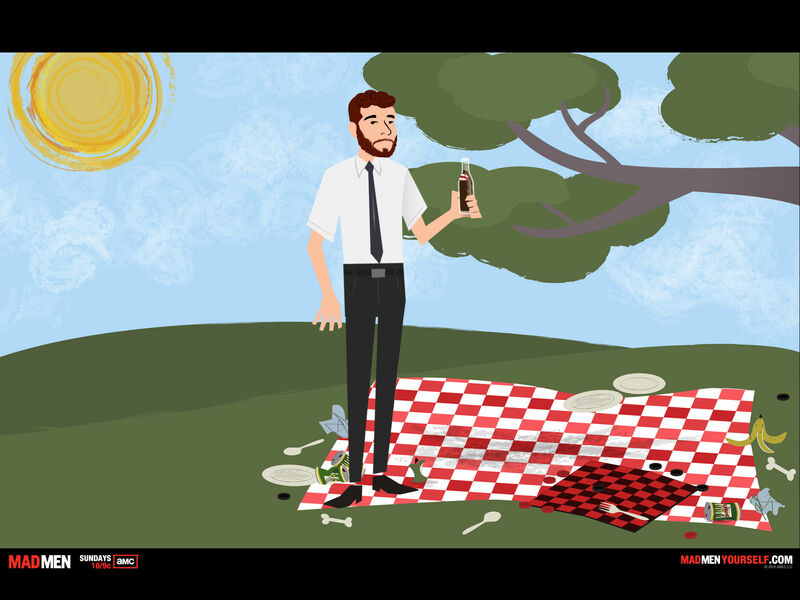 This entry was posted in Original Series, Television and tagged generators, mad men by RK Bentley. Bookmark the permalink.